RUN. Door locks will cycle to confirm programming mode. cycle again to confirm programming. 2005-2011 Focus Programming Turn the ignition from OFF to RUN 4 times within 6 seconds. Turn the ignition OFF. The system will chime to confirm programming mode. Within 20 seconds, press any button on first keyless remote. The system will chime once to confirm programming. 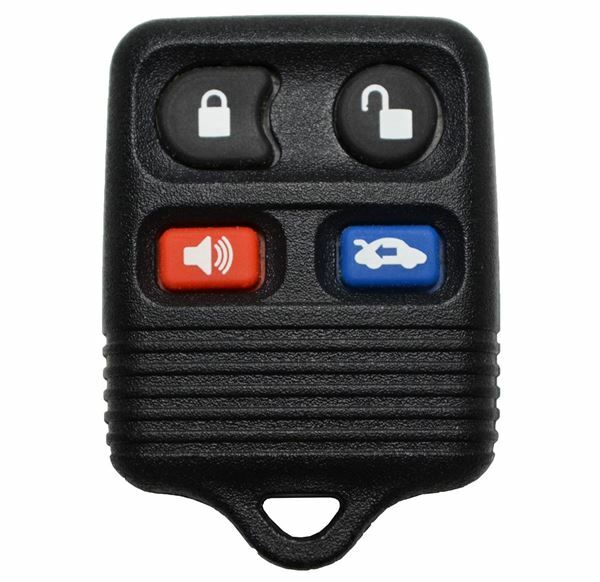 Within 20 seconds, press any button on second keyless remote. System will chime once to confirm programming. Turn ignition to RUN to exit programming mode.